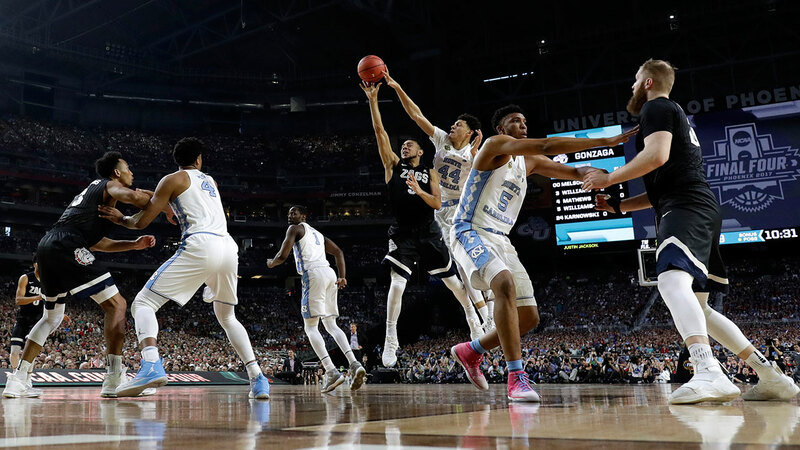 CHAPEL HILL (WTVD) -- A team spokesman said on Saturday that the North Carolina's 2017 national championship men's basketball team will not be going to the White House. It is the custom for winning college men's basketball and football national championship teams to visit Washington; however, this isn't the first time the team hasn't made the trip. ESPN reports, coach Roy Williams said he didn't take the Tar Heels to the White House in 2005 -- under President Bush -- after his team won his first national title but did take them after they secured his second title in 2009 -- under President Obama. Their trip was a topic of controversy during the Final Four. Before UNC's national championship victory against Gonzaga, Williams said he'd answer whether UNC would visit after the championship game if his team won. Yet, after the win, Williams offered no more clarity. On Saturday, the UNC athletic department's spokesperson Steve Kirschner said the team was fine with going but they couldn't find a date that worked for both the team and the White House.